Yes you read it right. HDX is now available as a chip. 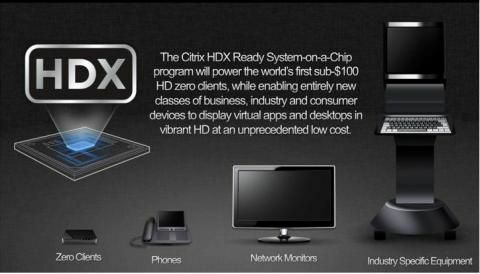 So this means that thin client companies will be able to buy HDX as a chip and integrate it very easy in their products. 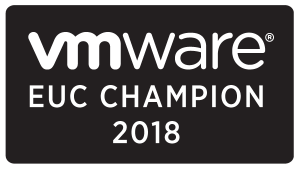 Initially supported by Fujitsu, LG, Texas Instruments, Dell, Huawei, HP, Wyse, VXL, NComputing and DevonIT, with NComputing and Texas Instruments providing the initial SoC reference design, this initiative has the potential to dramatically change and evolve the desktop business. By providing a low-cost embedded reference design for HDX Ready capabilities, these partners – along with a extensive list of other vendors that weren’t ready to attach their names quite yet – are exploring ways to create completely new end points as well as leverage the design to create thin clients at dramatically lower price points. Unlike other implementations of protocols in the hardware, HDX Ready System-On-a-Chip is a standards-based reference designs that are designed to keep up with innovation in both hardware and HDX. Other hardware technologies like PCoIP-based cards are proprietary and expensive, and force customers to go through a major upgrade of the entire system in order to get the benefits of latest innovations. HDX SoCs, on the other hand, are standards-based reference designs that deliver HDX optimizations in both software and hardware. 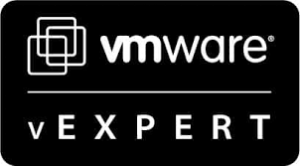 This intelligent design offers our customers flexibility to easily adopt new innovations in HDX without going through a major hardware upgrade. Its going to be interesting to see if Citrix will partner up with Samsung, Sony, Panasonic, B&O and other television companies to have HDX build in. Try to imagine video conference how HDX improves this, so you just need to buy a television HDX is build in and you are ready for communicating. 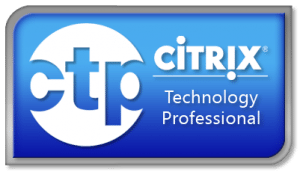 I see many great things with this new hardware chip Citrix have build. The possibilities are endeless.